Devils Branch, getting its name from the branch that runs alongside this tract, is a charismatic property of 620 acres. It is located on the northwestern side of Effingham County with road frontage Old Dixie Hwy. 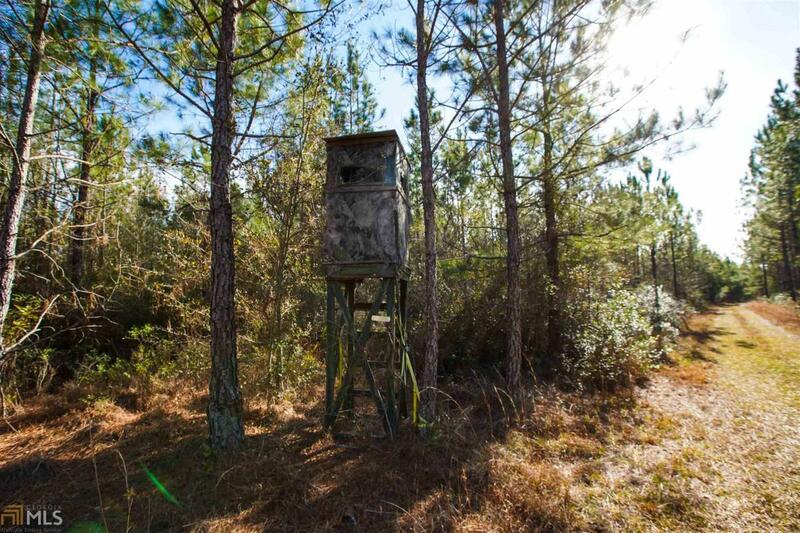 This striking property maximizes an income and comes with an abundance of deer, turkey, ducts, etc. 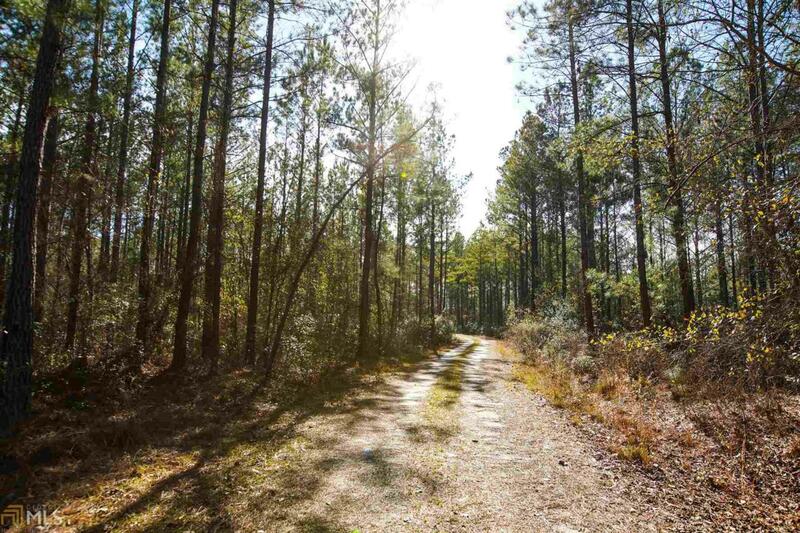 The immense road system throughout the property winds through the tall beautiful pines and around several food plots. 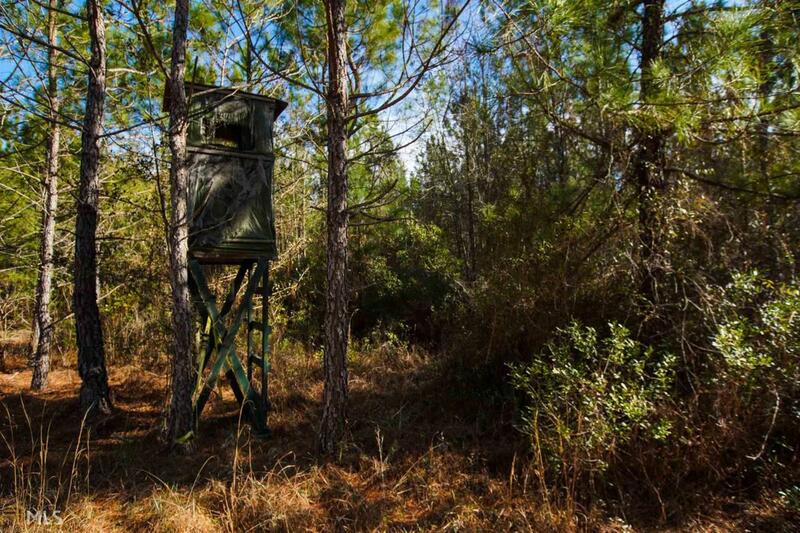 There are 15 year old pines and a mixture of hardwoods through the branch, making this property an investment property, a hunters paradise, or even a stunning plantation. 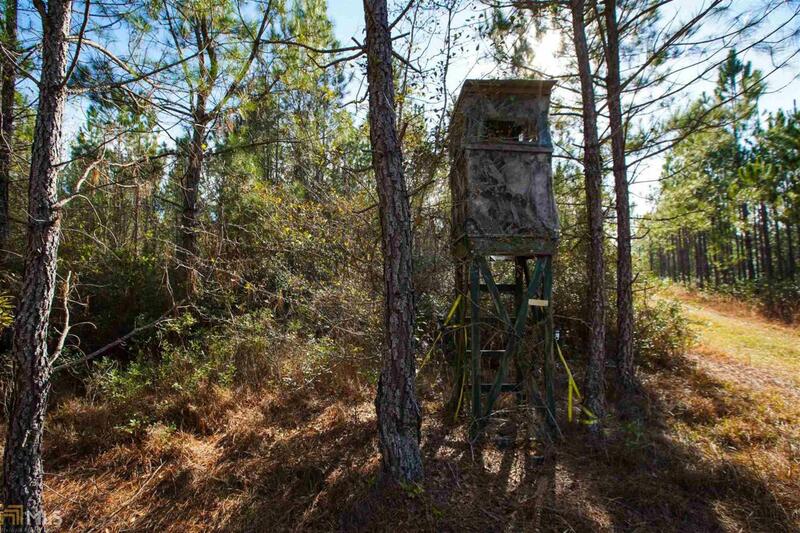 This multi-use property would be a great investment opportunity for any buyer, and it is the ideal recreational and hunting tract.